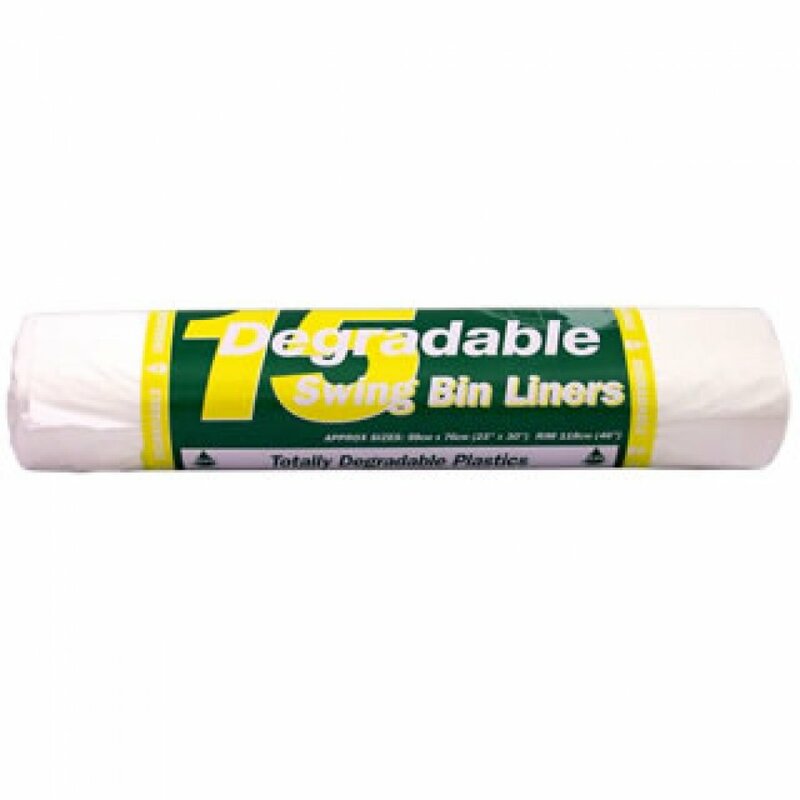 Show that you care for the environment with these degradable plastic bags. After its useful life this unique product will degrade totally and harmlessly. The bags will leave nothing more than water carbon dioxide and a very small amount of biomass. 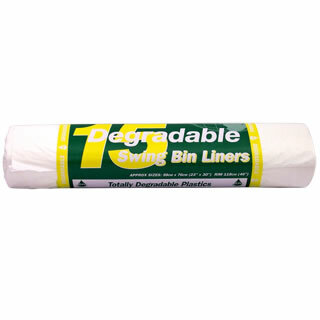 There are currently no questions to display about 15 Degradable Swing Bin Liners.